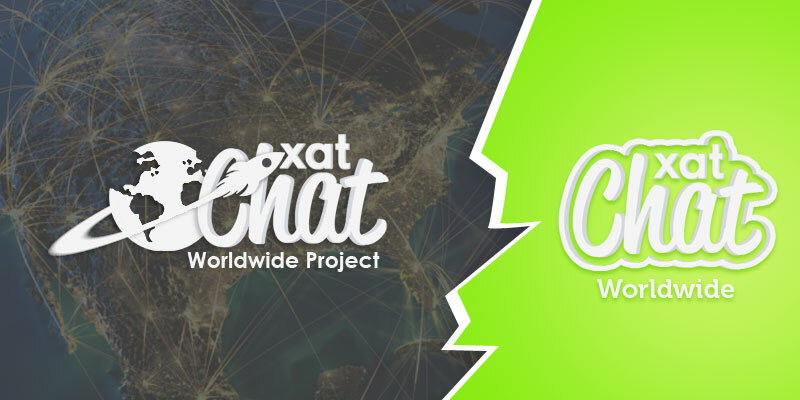 We are starting the xatChat Worldwide Project. The overall idea of this project is to create an amazing photo gallery on blog, where users can share with us photos of their favorite places in different countries, giving us all a chance to know the customs of other nationalities. Do you like to travel? Is there fun places you would like to show us? 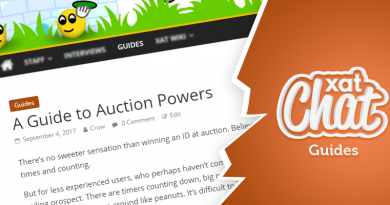 This is your chance to share with the entire xat Chat community! 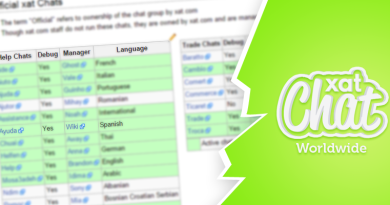 All photos must contain “xat Chat Worldwide” wirriten on a paper or whatever. You may not use any software to write, e.g photoshop. Everything should be real. The email should include the name of the country and the place where the photo was taken, your xat regname and xat ID. All photos should be sent via email to [email protected]. Let us know a little more of each one. Join the project!